Home Lighting showroom specializing in Lighting, ceiling fans, home accessories, and ceiling fan repair parts. We have over 90 ceiling fans on display, 100's of lights you can touch and many table and floor lamps to choose from. 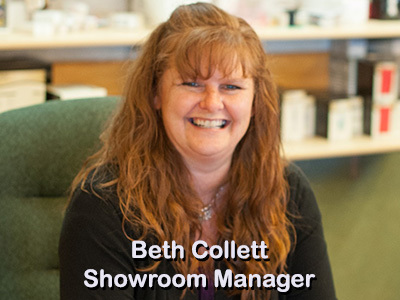 We offer a large selection of items in stock and on display . We'll teach you more than you ever thought possible about a ceiling fan or a light fixture. 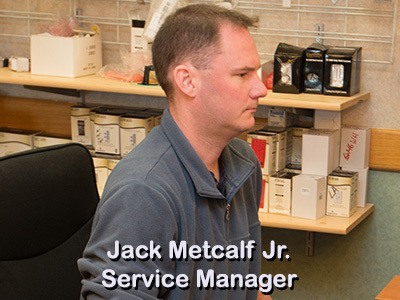 Please stop by or call with any questions.Our knowledge is extensive and free. Bring the kids, we have a children's play area to make shopping more convenient. 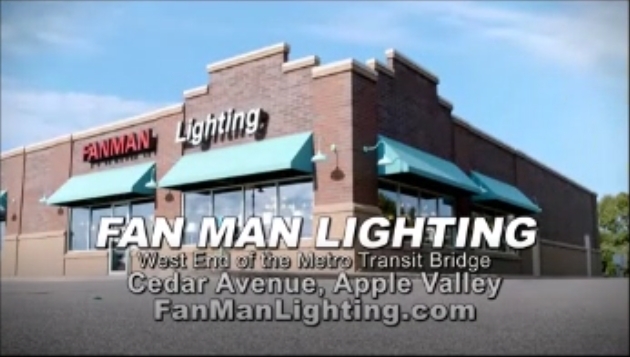 The two owners of Fan Man Lighting have 25 years experience each, in ceiling fan and home lighting sales and service! We are very familiar with the brands we carry, as well as the ones we choose not to carry at this time. Please call if you have any questions regarding this blog or anything else dealing with ceiling fans and home lighting.